Who doesn’t love the arrival of spring? The weather warms up, the flowers begin to bloom, and the days last a little longer. The advent of spring marks a newness of life; and the changes taking place outdoors seem to spark something inside of us as well. We’re inspired to try something different or make something new. 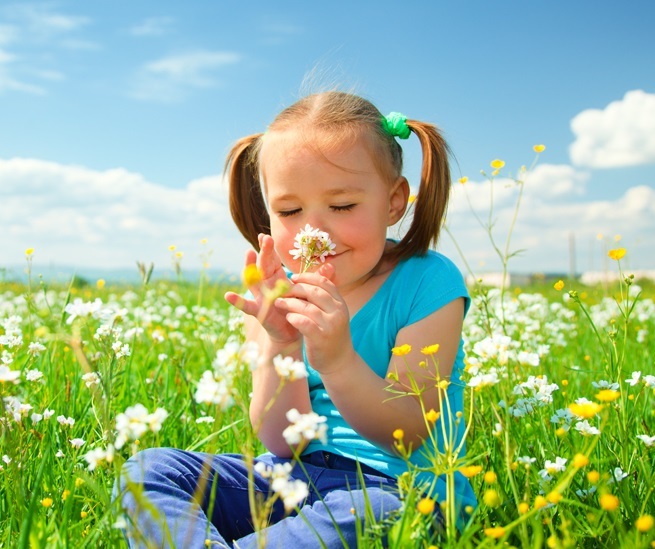 In honor of the arrival of spring this year, why not take a little time to nurture your kid’s creativity? What’s there to do while waiting for nicer weather to come? 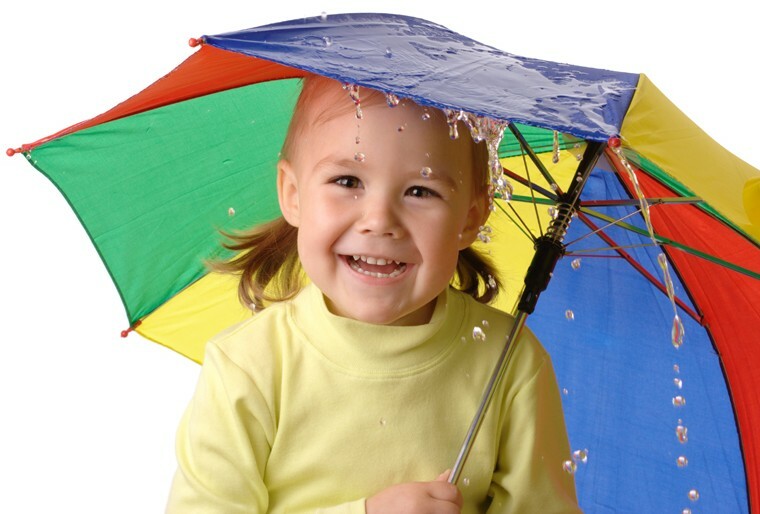 While some people think there’s not much to do when it’s raining or cold outside, there are actually countless fun activities families can do together to make the most of any stormy day. Enjoy these five favorites. Here at Red Apple Reading we love a creative literacy activity. 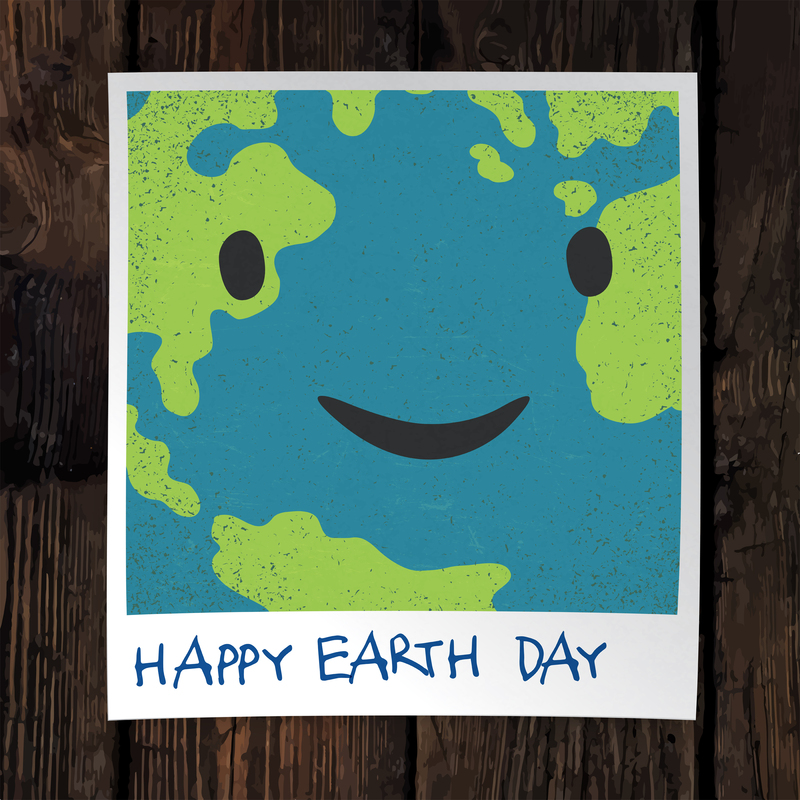 We believe learning should be fun and spring provides the perfect opportunity to introduce cool literacy projects! 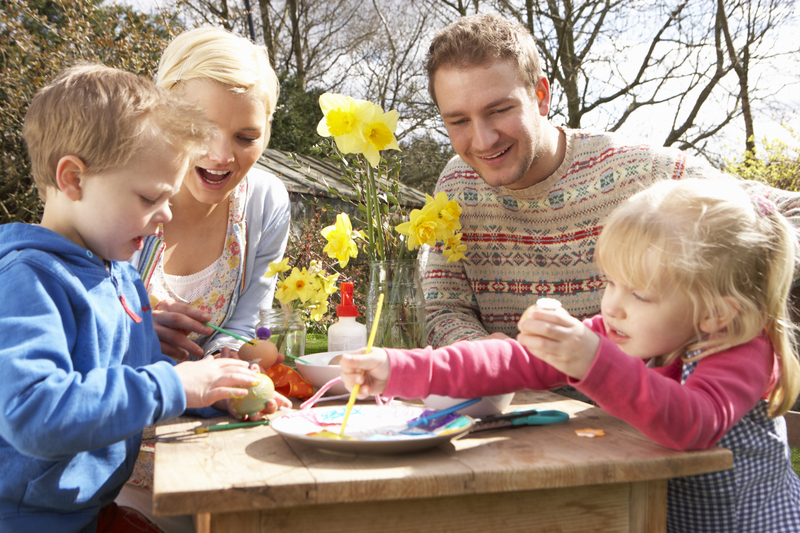 This week we’ve chosen 10 of our favorite activities from our spring Pinterest page. We know your little ones will simply love these literacy activities! Can you believe it’s already time for Spring Break? If you don’t already have plans made for your break, check out these suggestions from your friends at Red Apple Reading! I don’t know what the weather has been like in your part of the country, but we’ve definitely had our share of rain where I live! We’ve all heard the saying, “April showers bring May flowers”; but what am I supposed to do with my active 6 year old while I wait for May?! Being cooped up in the house with little ones can be trying, but with a bit of planning you can find a rainbow in the clouds. 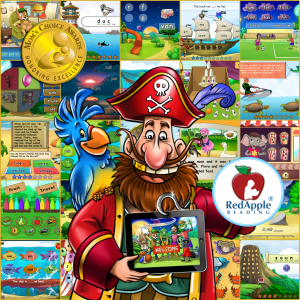 Red Apple Reading has some fun educational activities to occupy your kiddo during those long rainy days! It’s that time of year again. The time when the sunshine lasts longer, the temperature rises (hopefully!) and the kids want to get outside and play. It’s also time for spring break for many schools across the country. 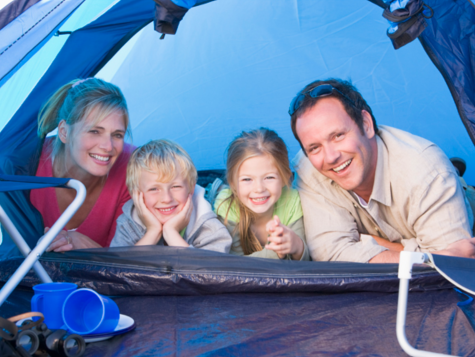 You don’t have to go away on an expensive vacation to have a memorable spring vacation this year. 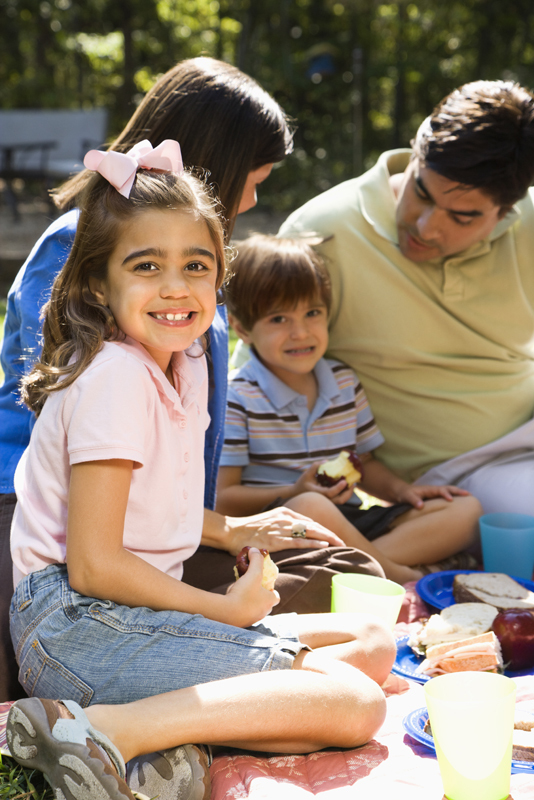 In fact, you can enjoy a fun spring break with your little ones without even leaving your own backyard! 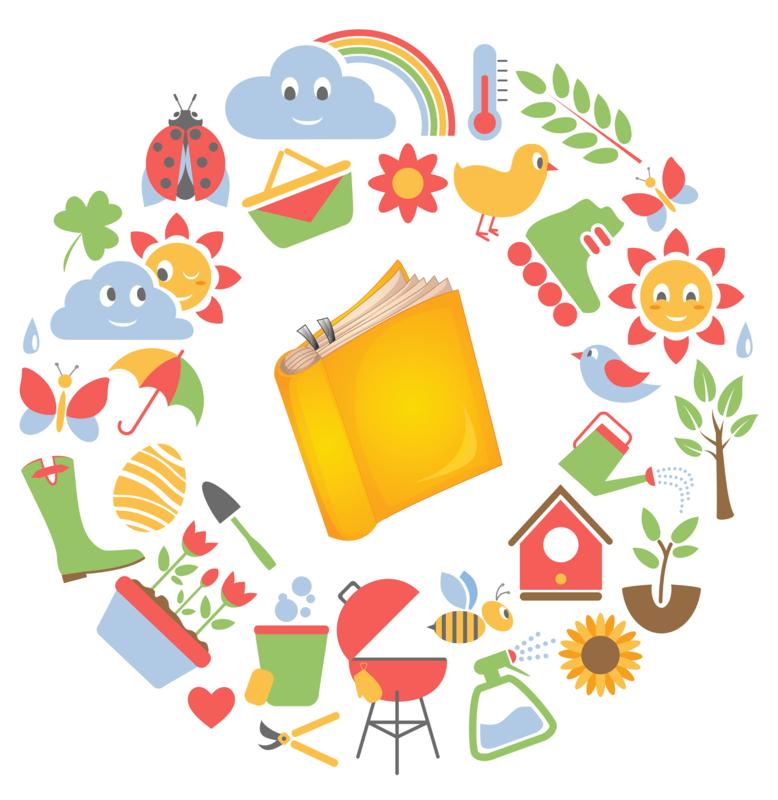 Red Apple Reading has 7 simple suggestions for some spring break outdoor fun! 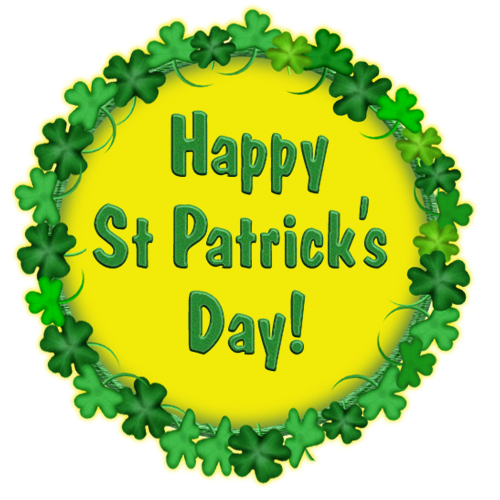 March 17th is St. Patrick’s Day. What’s there to do after putting on your green garb? Don’t get all dressed up without anything to do! Spend the day with the literacy leprechaun and enjoy these fun activities with your kids! Spring has finally sprung! Although parts of our country are still experiencing winter-like weather, we are finally beginning to see the light at the end of the tunnel. With the arrival of the spring season, our thoughts turn to new beginnings. The beginning blooms of flowers and trees remind us just how wonderful fresh starts really are. 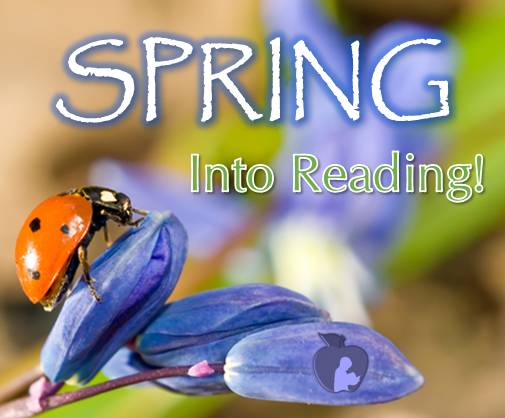 Spring is also a great time for your family to start fresh reading habits. 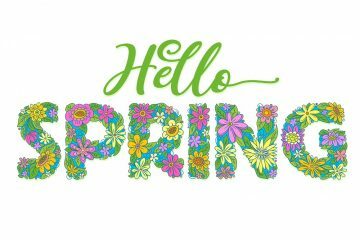 In honor of this much anticipated season, Red Apple Reading has five suggestions for how you and your family can “spring into reading”!